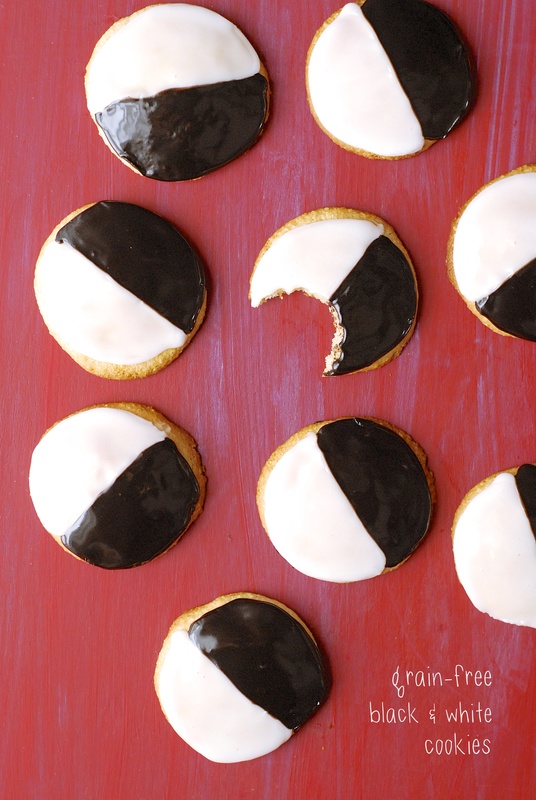 Call them “Black & White Cookies” or “Half-and-Halfs”, or if you’re the President you call them “Unity Cookies”. But don’t call them “Half-Moons”. At first glance, there doesn’t seem to be much difference. But, oh, there is. These cookies have a cookie-like texture, with a simple and easy powdered sugar-fondant icing, and are typically just about as big as your face. 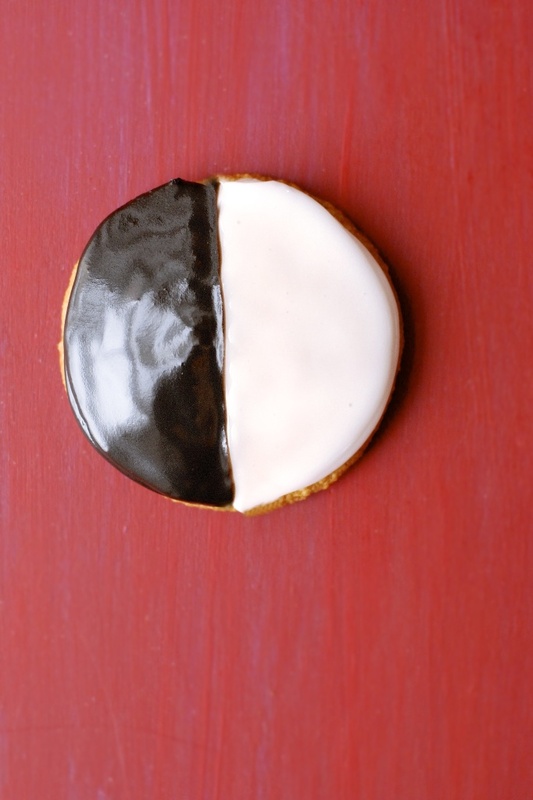 Half-Moon cookies are from Upstate New York, oiginating at the famous Hemstrought’s Bakery in the Utica area, and have a cakier texture with a buttercream icing. Shamefully, I’ve never had the opportunity to eat either of these originals, though I did track down a bakery South of Syracuse that sells a gluten-free Half-Moon. 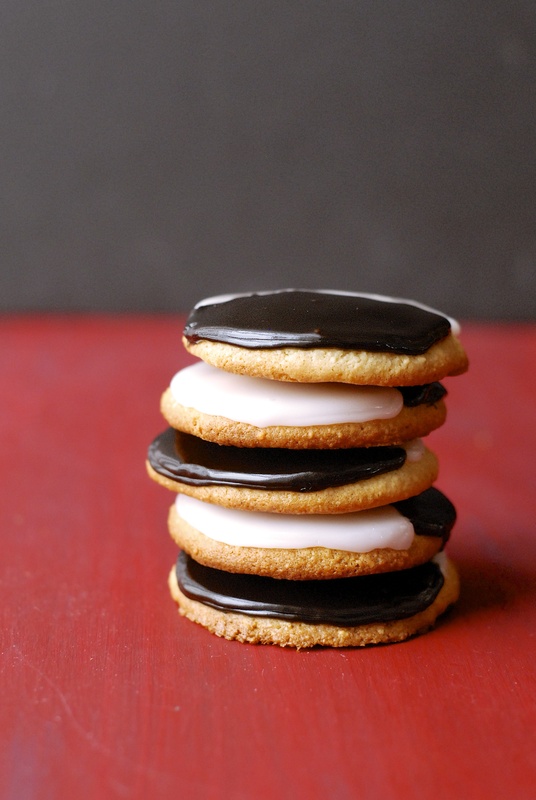 For now, I’ve taken it upon myself to make my own Black & White Cookies, not only gluten- but grain-free. I decided to make my Black & Whites a wee bit smaller. I knew my little people would be eating them and they certainly didn’t need to indulge in giant cookies daily. Given the almond flour and flavor, I also added a little more almond extract to the batter… certainly not traditional, but delicious still. I have to agree with Jerry… the trick most definitely is getting that perfect ratio of black and white with each bite. 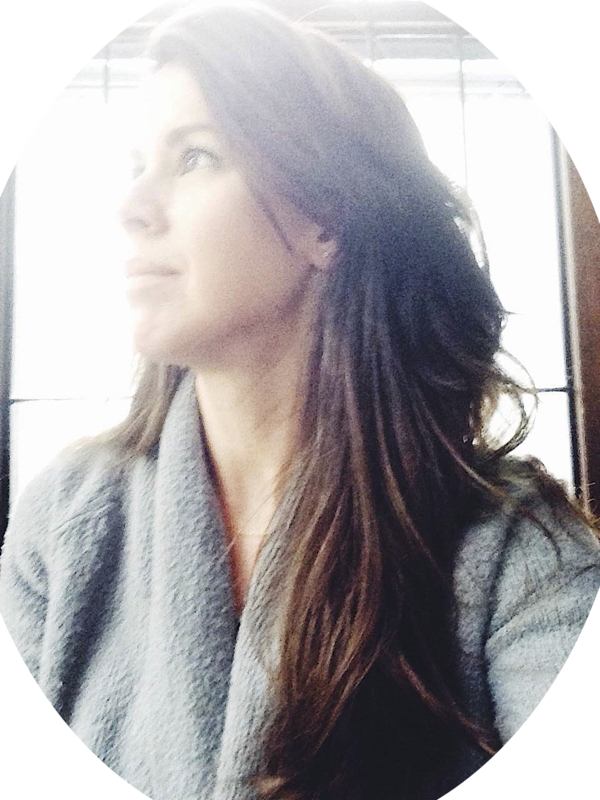 Call them what you will… my mouth may be too full to call them anything at all. 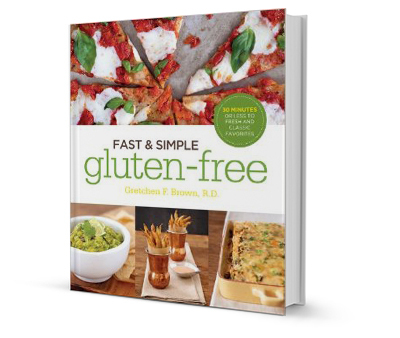 Combine almond flour, tapioca starch, salt, baking soda, and xanthan gum in a medium bowl. Cream together butter and sugar in another large bowl. Add egg and exracts to butter mixture and mix until combined. Add flour mixture and buttermilk; mix well to form a dough. Chill dough for at least one hour. Preheat oven to 350°. Scoop 1 1/2 tablespoons of dough onto parchment lined baking sheets; gently pat round balls of dough to flatten slightly. Bake at 350° for 10 minutes or until golden around the edges. Allow to cool. Combine powdered sugar, corn syrup, and water in a medium bowl. Stir well to make a spreadable, but not too runny icing. Add extra water or sugar, as needed. 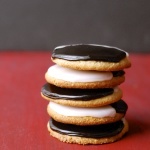 Ice half of each cookie with white icing. Stir dark cocoa into remaining icing. Ice other half of cookie with chocolate icing. Allow to set.